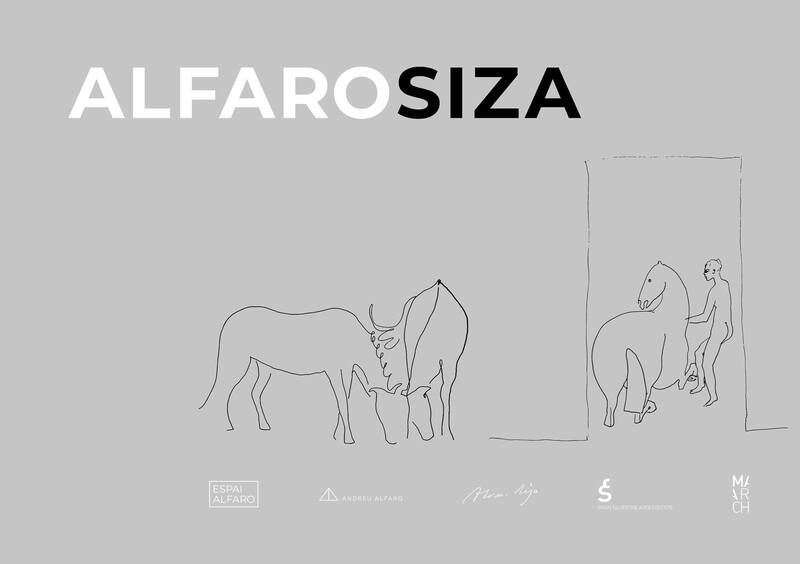 The Espai Alfaro will open its doors on Thursday 24 May at 7 pm for the opening of the exhibition ALFAROSIZA. It collects and exhibits for the first time works on different surfaces and mediums, belonging to different artistic fields, of these two great artists. The incursions of one and the other in sculpture, drawing and architecture, and the undeniable and striking relationship between their creations, are the great attraction. Media such as Las Provincias, La Vanguardia or Valencia Plaza, have echoed the news.